Since the failure of Terminator Genisys on the market and many criticized the observers, the producers including James Cameron, direct motion quickly to reset this futuristic robot themed films. After going through some process, eventually the sixth film Terminator have new players. 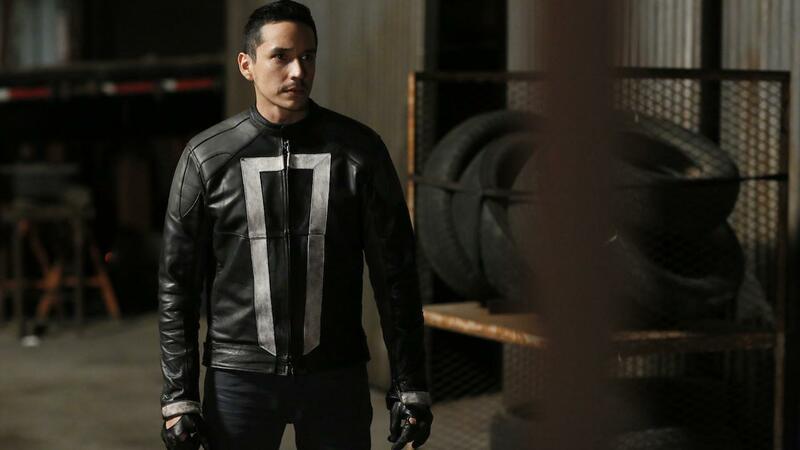 One of them is Gabriel Luna ever appeared in the series Agents of S.H.I.E.L. D as the Ghost Rider. Reportedly, Gabriel Luna will be cast as the new Terminator robot character details are still kept secret. Although he's been involved, some of the old players still appear in this film. Two old players who have been called the Terminator will be back is Arnold Schwarzenegger as the T-800 robot and Linda Hamilton as Sarah Connor. 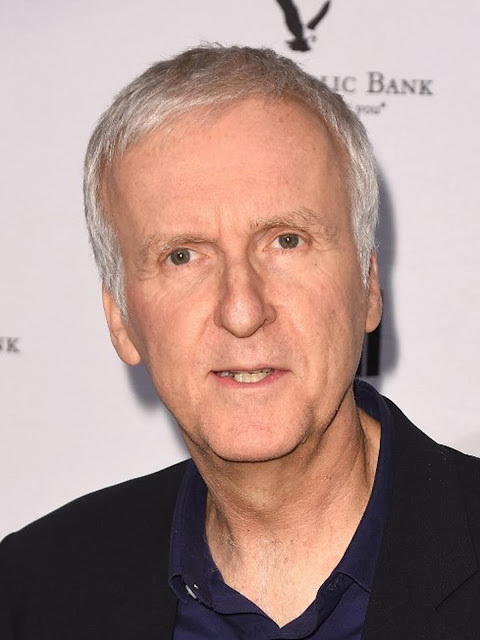 James Cameron who directed the first two films, this time sitting as a producer. While the Terminator Director position 6 is handled by Tim Miller (Deadpool). Although referred to as recycling, however the film Terminator 6 acts as a direct sequel to Terminator 2: Judgment Day. It also ignores the existence of the film Terminator 3: Rise of the Machines, Terminator Salvation, Terminator and Genisys. In addition to Gabriel Luna as the Terminator's new version, some new names in the Terminator franchise this is Natalia Reyes, Diego Boneta, and Mackenzie Davis. Tim Miller and James Cameron hopes the new movie this could start a new trilogy for the next Terminator movie. 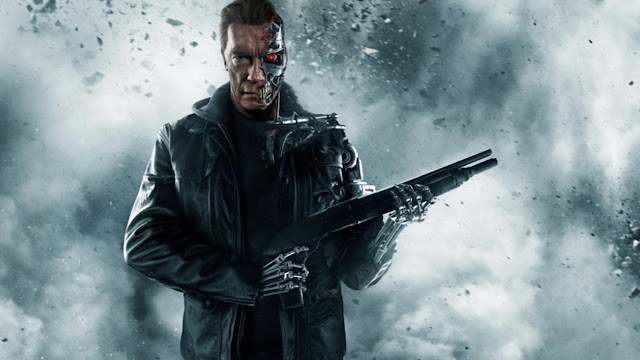 Terminator 6 which have not yet had the official title it would broadcast on 22 November 2019.